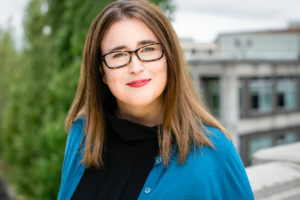 Jenny Asarnow is the former co-manager of RadioActive Youth Media at KUOW Public Radio. She has worked in broadcasting/podcasting for more than a decade. Her work has been featured on NPR and exhibited in Seattle, Chicago, New York and Baltimore. In 2009, Jenny created The Corner: 23rd and Union, an interactive public art installation that amplified hundreds of stories about gentrification in Seattle’s Central District, where she lives. She first wrote for the Globalist (then the Common Language Project) back in 2011 from Haiti as a fellow with the International Reporting Project. 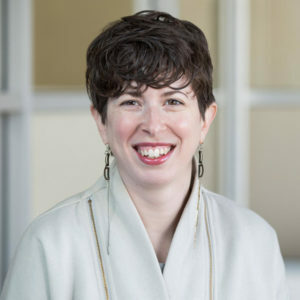 Jenny studied cultural and intellectual history at Brown University and earned her MPA from the Evans School of Public Affairs at the University of Washington. She loves her Jewish community and singing karaoke. Jenny joined the board in April 2017. Born in Mexico but raised in rural Washington, Esmy Jimenez is an undocumented mestiza scholar, community organizer, and writer. After attendingUSC for environmental studies and international relations in Los Angeles, she moved to Seattle where she is currently a legal assistant for Colectiva Legal del Pueblo, a Sightline Daily Editor, and a managing editor for Undocumental, an intersectional project focused on the experiences of illegalized people. A 2016 apprentice for the Seattle Globalist, Esmy’s work has appeared in AdSum, La Raza del Noroeste, Femme Feminism, and more. When she’s not running around, you can usually find her talking about eating or eating while talking. Esmy joined the board in March 2017, and was elected Vice President in June 2017. 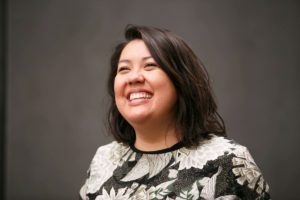 LeiLani Nishime is an Associate Professor of Communication at the University of Washington where she researches and teaches on race, gender and sexuality in the media. Her main subject areas are mixed race representations, science fiction, technology, and gender. She is an organizing member of the Seattle Asian American Film Festival and a former board member of the Association of Asian American Studies. 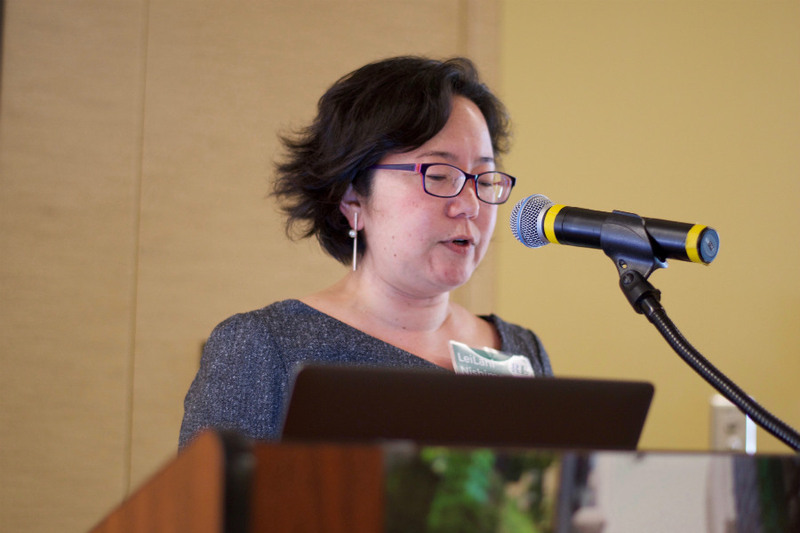 She has published three books: Undercover Asian: Mixed Race Asian Americans in Visual Culture, Global Asian American Media, and East Main Street: Asian American Popular Cultures. Paulette Harris is a Certified Public Accountant in Washington and has 20 years of accounting experience in public and private industry. She currently works at Boeing and prior to that worked for a local private aerospace company. Paulette earned her MBA from Seattle University, and a B.S. in Accounting from Central Washington University. 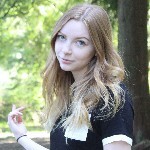 She is enthusiastic about bringing her Accounting background to The Seattle Globalist along with her interest in dialogue around social, political and cultural topics on a local and global level. She is a firm believer in the importance of responsible media that tells stories about and from the diverse perspectives and experiences of those in our communities. Paulette joined the board in July 2017. Claudia MeiLing Chang is the owner of Emerald Global LLC, an international consulting business specializing in mission driven organizational effectiveness and strategy, intercultural leadership and meaningful program quality and partnerships. Claudia’s specialty areas include integrated social development program strategy and design, management and resourcing, intercultural organizational effectiveness/training and representation. She has additional expertise in conflict resolution and mediation, strategic planning and practical and impact-oriented facilitation. 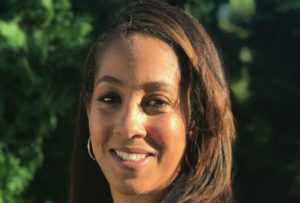 She also serves as part-time Faculty in the University of Washington Communication and Leadership Graduate program and Visiting Faculty in the Emory University Master’s of Development Practice program. 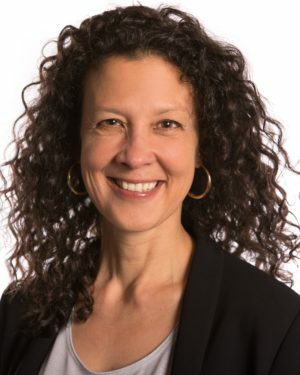 With nearly 20 years of international experience concentrated in Asia that also includes Africa and Europe, Claudia has held positions with CARE International, CNN, The School for International Training as well as the University of Massachusetts/ Amherst. As a senior consultant, Claudia has partnered with a dynamic range of clients that include private consulting firms, INGO’s such as CARE International and The Women’s Initiatives for Gender Justice/ Hague and various UN agencies such as OCHA (the Office for the Coordination of Humanitarian Affairs), UNHCR as well as UN Habitat and various Staff/Learning Development Sections in several regional missions. Brook Ellingwood is a content, publishing, and customer experience strategy consultant. He previously was the Director of Interactive at KCTS, Seattle’s PBS member station, and the Manager of Information Architecture at REI. Once upon a time he carried an ABCnews.com business card and wrote about celebrities. 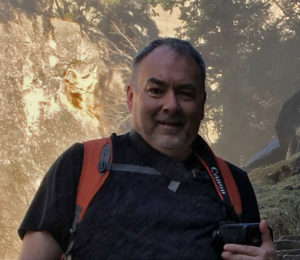 He has a Master of Digital Media degree from the University of Washington’s Communication Leadership graduate program, and a Bachelor of Liberal Arts degree with studies in communication and media from The Evergreen State College. Brook lives on Seattle’s Beacon Hill with his family and a small menagerie of pets. When he isn’t online Brook enjoys cooking, camping road trips, and furthering his understanding of history and its effects on the present. Kela D. Hall, Sr. a.k.a KD Hall is the epitome of a networking and corporate problem solver genius. Her production and problem-solving skills are not the only things that set her apart. With years of experience in higher education, communication management, strategic professional planning and training, Kela is equipped to handle a copious number of tasks with integrity and poise. She is a visionary, a creator, a leader in workforce development and women initiatives including sexual harassment prevention. Her high energy and hardworking core keeps her motivated while assisting clients to achieve their professional goals. 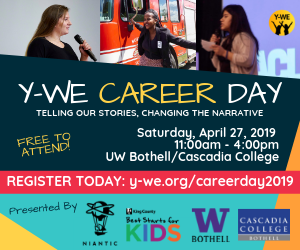 She also serves as an adjunct marketing and communications professor at Bellevue College and holds her own as a professional speaker, moderator, spokesperson, and special interest journalist. 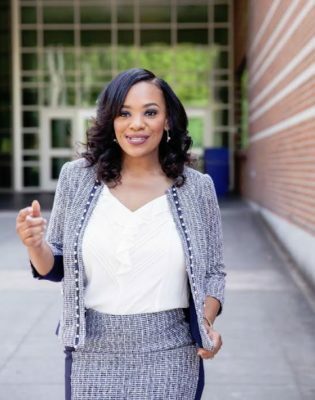 Not to mention she holds a bachelor’s degree in Mass Communication with a minor in Broadcasting Journalism, MBA, and Master in Adult Education—Leadership and Training. Kela co-founded KD Hall Communications in 2013 and has since been extremely impactful across corporate and government sectors. Kela also co-founded KD Hall Foundation in 2015, since its inception they have been extremely impactful across the corporate and private sectors and the community at large. As a result, Kela and the KD Hall team have been invited to the White House, received 20 proclamations, and successfully guided 60 students through an experiential internship for producing 3 Women on The Rise conferences as well as 4 Women’s History Month conferences. Kela and David Hall have been married for a lovely 12 years and she is the mother of 4-year-old Kela Hall Jr. and 1-year-old Chase Hall. Balancing family, non-profit and work is Kela’s passion. Women on the Rise addresses equity for women, which is a very important cause to Kela and KD Hall. She has a raging futuristic old school vibe that distinguishes her from the rest. As Kela continues to grow with KD Hall, she also hopes to increase the reach of the company and foundation globally. 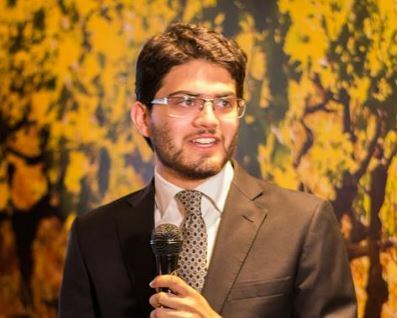 Goals of global growth, college partnerships, and educational facilities are only the beginning for this old school ambitious millennial leader. Adam Khan currently works for a private security firm, where he supports operations all over the world. Ana Sofia Knauf is a storytelling producer for The Evergrey, a daily Seattle newsletter helping folks better connect with their city. She graduated from University of Washington’s Journalism and Germanics programs in 2013. As a reporter, Ana Sofia has worked to advocate for immigrants, communities of color, and other underrepresented communities. Her work has appeared inThe Stranger, The Seattle Globalist, Grist, Puget Sound Business Journal and other local publications. Megan McNally is a lawyer and strategic advisor to purpose-driven people and organizations. She spent two decades as a leader, consultant, educator, and public speaker in the charitable and philanthropic sectors, including executive roles with NPower, Washington State Bar Association & Foundation, and Pacific Science Center. Megan founded The FBomb Breakfast Club and was named one of Seattle Magazine’s 2018 Most Influential People. She is a Legal Officer with a focus on business law at Foundry Law Group and a volunteer attorney with Wayfind Legal Services. 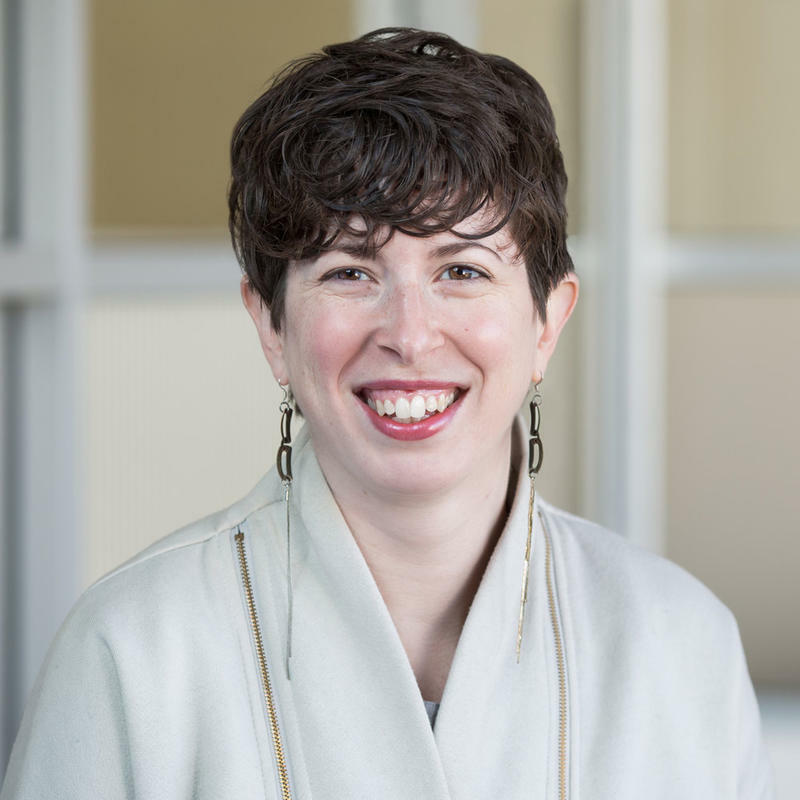 Megan serves on the UW Nonprofit Management Advisory Board, the Seattle University School of Law Alumni Board, and on the advisory boards of several startups, including BFWD Sports and ESQ Legal. Alex is Head of Creative Strategy for the UW’s Communication Leadership Master’s Program. He has a background as a visual journalist and has reported from over a dozen countries, including Syria, Ethiopia and Pakistan. He’s been teaching journalism and storytelling at UW and in youth education programs for nearly a decade. 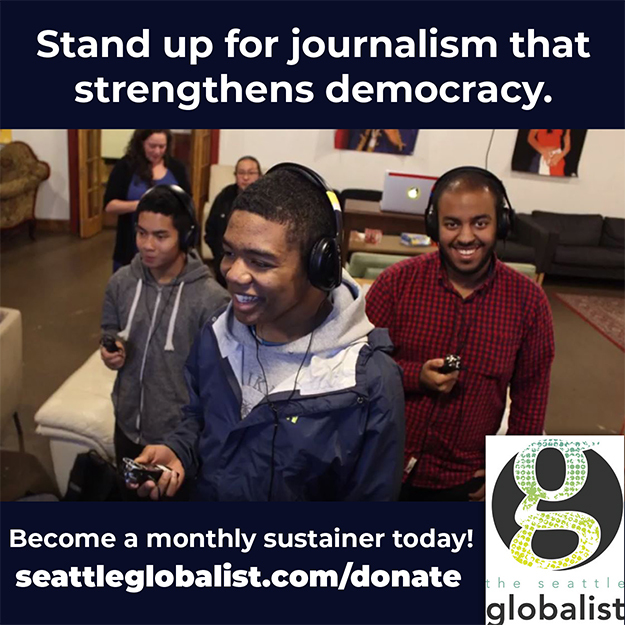 He’s also co-founder of The Seattle Globalist and served as Editor-in-Chief from 2012-2016. He joined the board in July 2017. 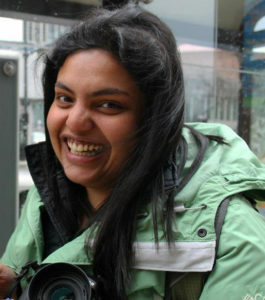 Kavya Sukumar is an engineer with a journalism habit. Before switching fields to journalism and adopting developer-journalist as her professional identity, she was an engineer-with-no-hyphenation at Microsoft. She got a graduate degree in journalism to top off her bachelor’s degree in computer science & engineering. She has since then worked in various roles on both the technology and the editorial sides of newsrooms; lost more awards than she has won and has generally enjoyed all aspects of working in journalism. She was a data editor for the Palm Beach Post’s investigative team, an OpenNews fellow in 2015 and an editorial engineer at Vox Media and a news apps developer at Vox.com. She is now a developer at Hearken working on technology solutions to improve audience engagement and help newsrooms listen better to the communities they cover. She has called the Seattle area home for the last 11 years. When she first moved to Seattle from India, her favorite pastime was visiting grocery stores to marvel at the sheer number of choices in breakfast cereals. She now lives in Belltown and is getting better at choosing breakfast cereals. Follow her on twitter at @kavyasukumar. Shoko has worked in the philanthropy and development sector for the past eight years. Currently, Shoko is Senior Development & Events Manager at Plymouth Housing Group where she oversees their fundraising events, corporate partnerships and community engagement efforts. Shoko is a proud graduate of United Way of King County’s ProjectLEAD Program and is a part of Leadership Tomorrow’s Class of 2018. Shoko received her BA in Finance from Western Washington University. Shoko loves The Seattle Globalist, her dog Peanut, and her fiddle fig tree Fiona. Shoko joined the board in July 2017.